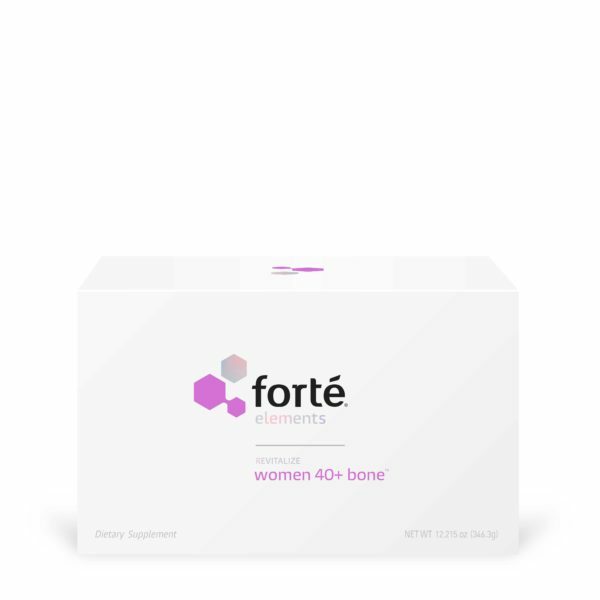 A bone supplement designed specifically for women 40 and over to support bone health, strength, and durability. Women face a higher risk of poor bone health, especially once they hit menopause. According to the National Osteoporosis Foundation, women make up 80% of the 10 million Americans with osteoporosis. Furthermore, women are more susceptible to nutrient deficiencies—making nutritional supplementation critical to maintaining your bone health. 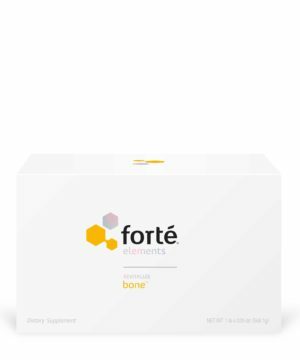 Forté Women’s Bone Supplement provides essential vitamins, minerals, and other nutrients that help sustain bone density and strength while protecting your bones against disease and injury. I am very happy with the 40 +. I have been taking them for about 3 weeks now and I do notice an improvement overall. I have primary immunodeficiency so my system gets pretty sluggish at times. Since I have been taking the 40+ I have felt so much better. I just got my box of amino acids and my husband has started taking the joint. Will review them latter. Vitamin A: a critical element that plays a vital role in immune function, bone growth, and the health of skin cells. Vitamin C: needed for the growth and repair of tissues in the body. Vitamin D: vital to maintaining normal calcium and phosphorus blood levels needed for strong, healthy bones. Vitamin E: helps maintain healthy immune function. Also plays a role in blood clotting, commonly referred to as a “natural blood thinner”. Vitamin K: contributes to the regular, normal process of blood clotting when required by the body. Also affects the cycle of healthy bone turnover. Vitamin B1 (Thiamin): aids in the breakdown and use of carbohydrates and amino acids, thus creating energy for physical activity. 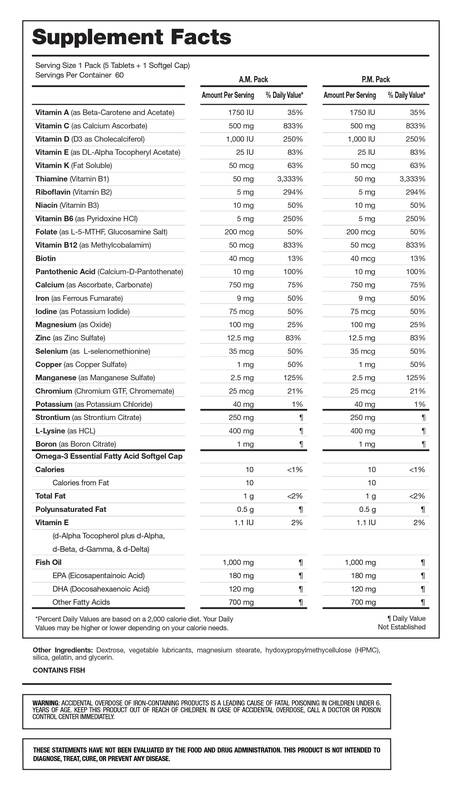 Vitamin B2 (Riboflavin): without B2, your body would not be able to produce energy as effectively. Vitamin B3 (Niacin): similar to Vitamin B2, B3 helps the body produce energy and maintain other important functions. Vitamin B6: helps metabolize amino acids and glycogen. 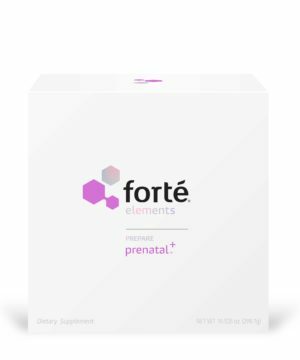 Folic Acid: helps produce and maintain healthy blood cells, allowing the blood to carry oxygen throughout the body and fight infection. Vitamin B12 (Cyanocobalamin): important factor for normal blood cell formation and brain/nerve functions. Biotin: plays a key role in the metabolism of lipids, proteins and carbohydrates, and other enzymatic reactions. Vitamin B5 (Pantothenic Acid): essential in energy production and storing fats. Calcium: component of teeth and bones, important for the contraction of muscles, and plays a role in proper nerve function. 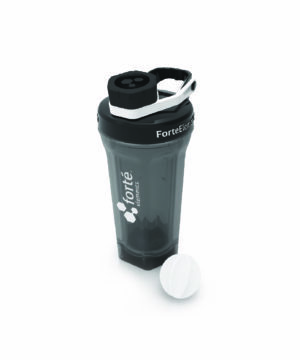 Iron: important in maintaining healthy blood cells and carrying oxygen to all parts of the body. Phosphorus: involved in essentially every transfer of energy within the body. Also a component of bone and teeth enamel. Iodine: crucial in the synthesis of thyroid hormones. Magnesium: helps many (hundreds in fact) enzymes function properly, assisting with body energy production, DNA production, and others. Zinc: helps the body grow and develop properly and is used to make proteins and DNA. 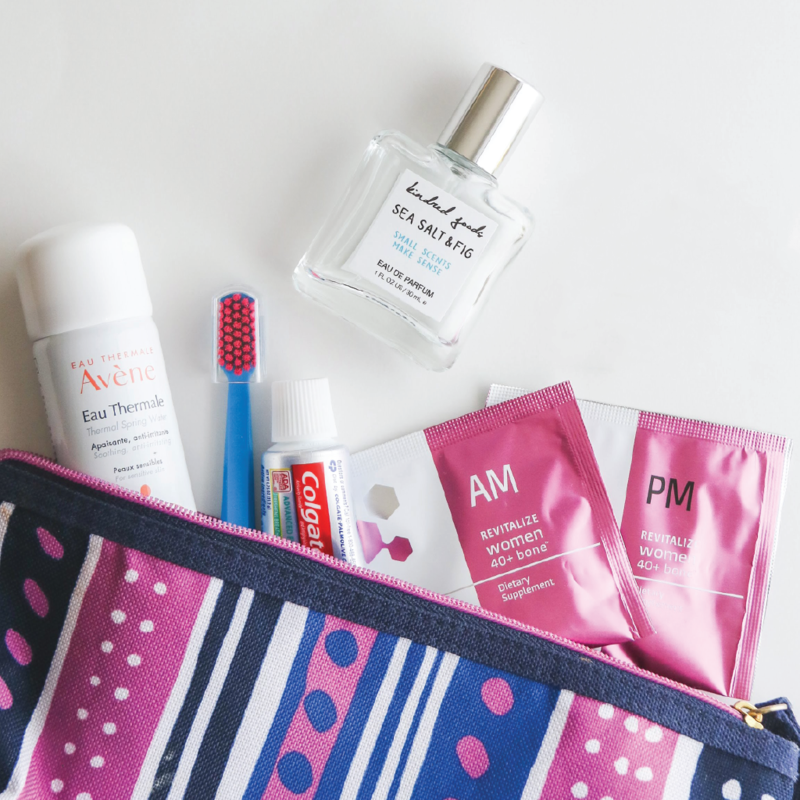 Also shown to accelerate wound healing. Selenium: a component of many of the body’s protective antioxidants. Copper: plays an important role in red blood cell formation. Manganese: critical in the breakdown of carbohydrates, amino acids, and cholesterol. Chromium: essential part of metabolic processes that regulate blood sugar and in the conversion from glucose into energy. Potassium: essential for the function of all living cells. Plays an important role in regulation of fluids and hydration. Boron: important for building strong bones, aids in strengthening muscles, and improves mental processing and muscle coordination. L-Lysine: helps with calcium absorption and helps increase the amount of calcium stored in bones. Silicon: fundamental to bone and skeletal structure, also promotes healthy skin, hair, and nails. 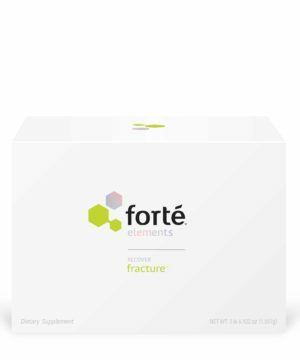 Strontium: helps make your bones stronger and reduce the risk of fractures.